MODAPLAS®: produced from fresh drawn crocodile blood with aseptic techniques and passed through a pasteurization process before vaporizing (drying) in a Lyophilizer (Freeze Drier) to keep the protein and complement activities for best benefit. 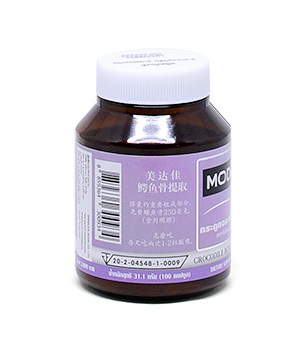 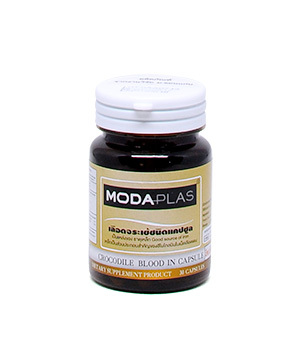 MODAPLAS® is rich in protein and iron for use as an iron supplement, which help improving immunity, supporting good health, and maintaining good body condition. 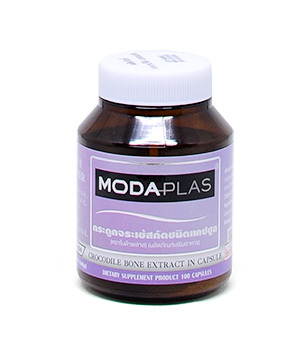 – Special Benefit is under study as an antimicrobial peptide. 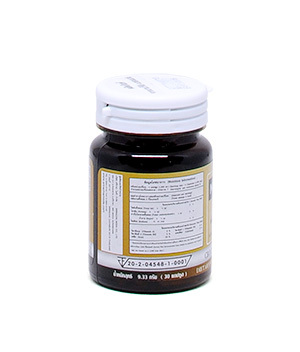 “Crocosin VI” is an antimicrobial peptide, which promote a faster wound recovery. 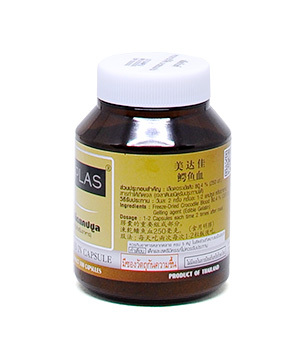 Studies show efficiency in killing Salmonella typhi and Staphylococcus aureus.